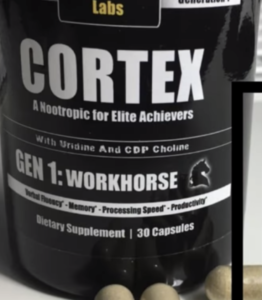 When it comes to supplements, one that has been garnering more popularity is the nootropic. 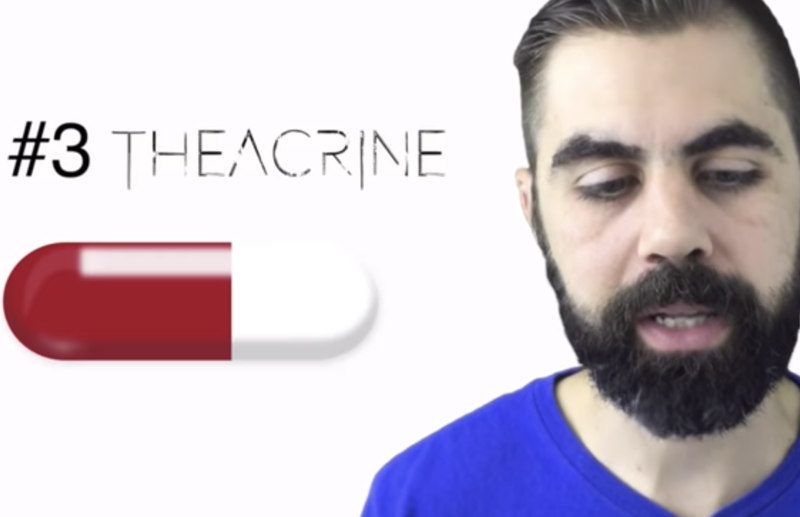 But what exactly are nootropics? Are they safe to use, and what are the side effects? In this article, we will answer these questions. Nootropics are also known as “smart drugs”, and while many individuals who use them praise them not a whole lot of information is known about them. But they are known for boosting brain power. These substances are often used for improved memory and mental performance. Many of these supplements, such as Ritalin and Adderal, are given to those diagnosed with ADHD. Other conditions that nootropics are said to help include epilepsy, dementia, schizophrenia, aging, and more. However, there are nootropic supplements that are intended for use by those who are healthy but simply desire a boost in their brain power. If you are considering using nootropics no doubt you are curious as to whether or not they are safe and if there are any possible side effects. Nootropics have been classified as nutritional supplements, which means that they do not have to undergo any clinical trials before they are deemed ready for sale. This is unlike pharmaceutical drugs which do need to undergo clinical studies, and deemed safe for use, before getting the green light to be sold. It’s important to note that nootropic supplements are deemed safe unless proven otherwise. Therefore, it is of the utmost importance to approach these supplements with extreme caution, and complete research on each specific supplement that you are considering using. You may also want to consult your physician in regards to whether or not nootropics would be safe for you. By definition, nootropics are safe to use. Of course, you will want to use these supplements the way that they are intended to be used. There are times when nootropics should not be used. Women that are pregnant should never take nootropics for the safety of their unborn child as well as themselves. If you are breastfeeding or hoping to become pregnant, you would also want to avoid nootropics. Children under the age of 18 should also not be exposed to nootropics for their safety. 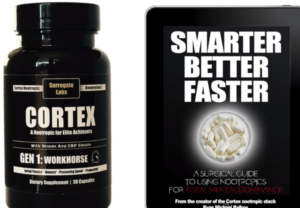 Those individuals about to undergo a surgical procedure should also avoid taking nootropic supplements, as well as those who are taking other medication for a mental condition. For those with medical conditions, it is recommended that you discuss nootropic supplements with your doctor before deciding to give the supplement a try. 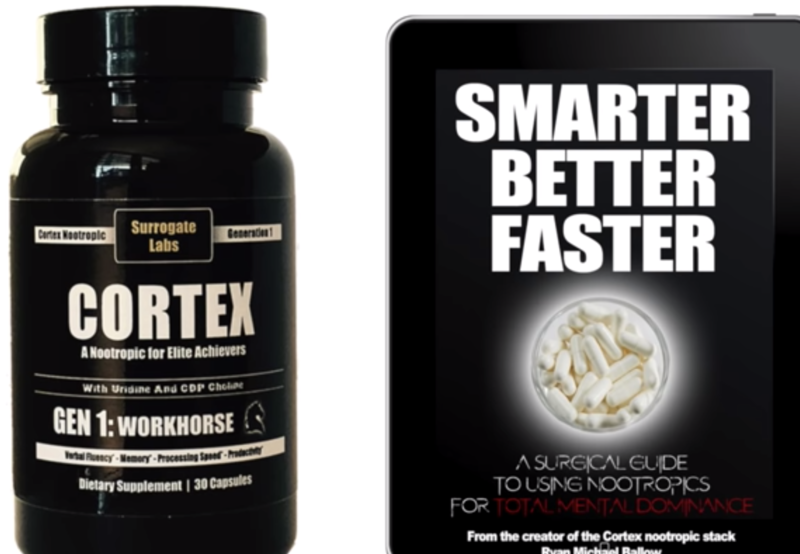 Nootropics are what most people call smart drugs or cognitive enhancers. These are simply drugs and supplements, along with some other substances, that supposedly may improve cognitive function. In other words, it’s possible that nootropics may make people smarter. They do this mainly by enhancing what’s known as executive functions, memory, motivation, creativity, and even focus, in otherwise healthy individuals. However, despite many substances being given the label of ‘smart drug’ the research is relatively new and the effects of these substances have not yet been proven. Initially, most of these smart drugs were stimulants such as caffeine that may improve focus or memory retention. A big part of the rise in popularity of nootropics has come from students. This is especially true of stimulants. College students use drugs such as methylphenidate and dimethylamylamine (and caffeine of course) and this is trickling down to younger age groups. Students are using these nootropics to help improve their focus and energy so they can study longer, as well as improve their memory retention while studying. ADHD drugs have become very popular among college students for studying purposes. In self-reporting studies, as many as 35% of college students have reported using ADHD stimulants in this manner. Side effects are a big concern with any drug and most nootropics have not had any long-term studies so it’s not currently known what the long-term effects might be from abusing these drugs. Dietary supplements can be marketed as long as they are generally recognized as safe, although they are not allowed to state that the supplement can treat or prevent any condition or disease. A supplement that makes any type of health claim is an illegal act under the law. Ginkgo Biloba is probably the most recognized natural nootropic dietary supplement. It’s promoted as enhancing cognitive function, although no studies have been conducted. That being said, marketing for supplements, whether it’s for making you smarter or for losing weight, makes it very clear what their supplements are to be used for, even if they don’t come right out and say it. In terms of smart drugs, research reviews of clinical human research have shown that certain central nervous system stimulants, in very low doses, have been shown to improve cognition in otherwise healthy individuals. However, high doses of these same stimulants have shown to make cognitive functions worse. Amphetamines have been shown, again in very low doses, to help improve cognitive functions in both episodic memory and working memory, as well as attention in both healthy individuals as well as those with ADHD. This is exactly why you’ve seen the rise of ADHD drugs among college students to help them study. Some other nootropics that show promise include methylphenidate (similar effects as amphetamines), and eugeroics. Eurgeroics show great promise in promoting alertness, especially in people that are sleep deprived. Again, you can see why this would be popular with college and even high school students. And of course, there are the old standbys, caffeine, and nicotine, both promoting alertness, and attention. While many of these substances show promise for healthy individuals with regard to things such as memory enhancement, alertness and focus, a lot more studies need to be conducted. Not only to prove their worth but in terms of unhealthy long-term side effects. Nootropics have become very popular over recent years. As more and more students and professionals looking to gain a competitive advantage over the competition, people are turning to nootropics as a means to get one. There are all kinds of nootropics on the market that can provide various benefits. Below, we will be going over some of the key benefits of nootropics. One of the main benefits that you are going to be able to enjoy from something like nootropics would be the ability to enhance your memory. Being able to improve your memory can do a lot to improve your competitiveness when it comes to being either a student or a professional. Those that have better memories are always at an advantage. Whether you are looking to improve your memory for a specific reason or you are simply looking to improve your memory over the long term, you will be able to use nootropics to successfully do so. Another benefit that can stem from using nootropics would have to be the energy that you are able to gain from it. Being able to improve your energy levels is a significant advantage because it can enable you to effectively have much more energy to work with. No matter what you are going to be using the energy for, having more energy is a great way to maximize your potential energy output. This is especially true for those that might find themselves lacking energy for proper concentration and for maintaining heightened focus. Another great way that you are going to be able to benefit from using nootropics would be through a direct ability to minimize your anxiety levels or nerves. The fact is, a lot of people suffer from some form of anxiety or heightened stress. When your body is put in this kind of physical state, you might end up suffering from a performance standpoint. By getting something that can effectively calm your nerves, you should be able to improve your performance overall. There are plenty of ways that nootropics can end up helping you. 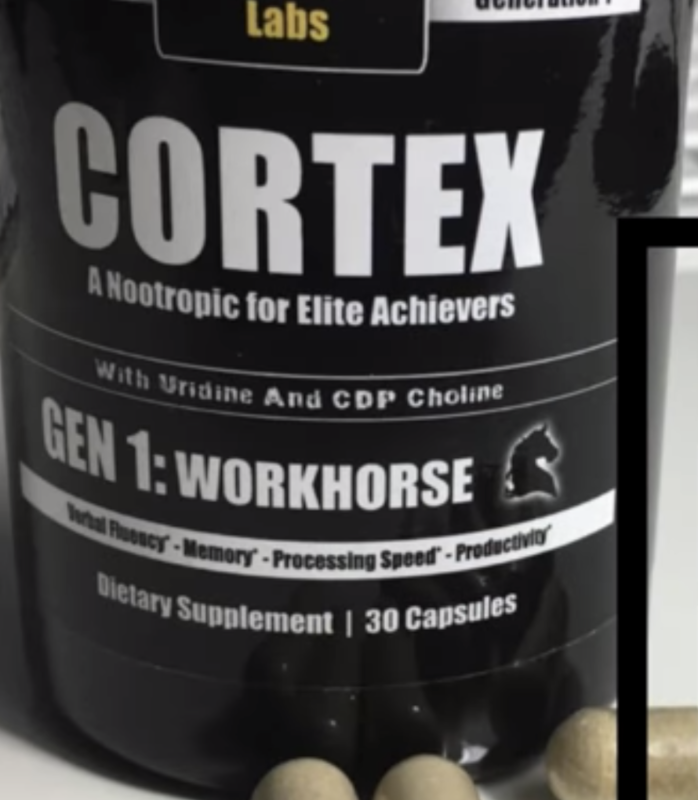 By taking the right nootropics, you should be able to supply yourself with various benefits that can end up improving your performance in more ways than one. Whether you are looking to give yourself a mental or physical edge, you should be able to do so with nootropics. This is a new beginning for me. Hi my name is Christian Anders and I have decided to do a whole rebrand for the new year. Therefore we have decided to revamp our website. This is just the start and want to bring the best possible experience to our visitors and readers. So please bare with us as we start the rebuild. I hope this will not take long and keep all you guys waiting.